Summer is here in just a couple of days, and if you're like me, you have got a lot of birthdays coming up, maybe even a lot of baby showers. I've already been to a one year celebration of a baby who'd been born prematurely a year ago. 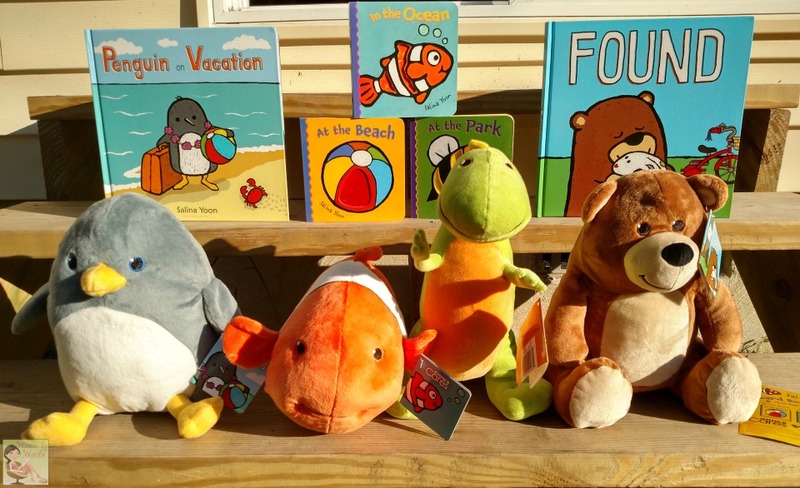 Kohl's Cares asked me to share about their program this summer, and sent me a couple of their books, and their adorable stuffed animals! These are available through June 25th. That's SEVEN days folks! I'm excited to be taking this collection I was sent to Peru, and donating them to the children's care home, giving them to the children who are living outside one of the hospitals, or taking them to the outreach center. I'm so excited to share with the kids there! The pieces are priced at just $5 each, with 100 percent of the net profit supporting children’s health initiatives nationwide. What programs do you like to be part of that give back to communities? I Love seeing kids read and these are the perfect way to start their love of books. 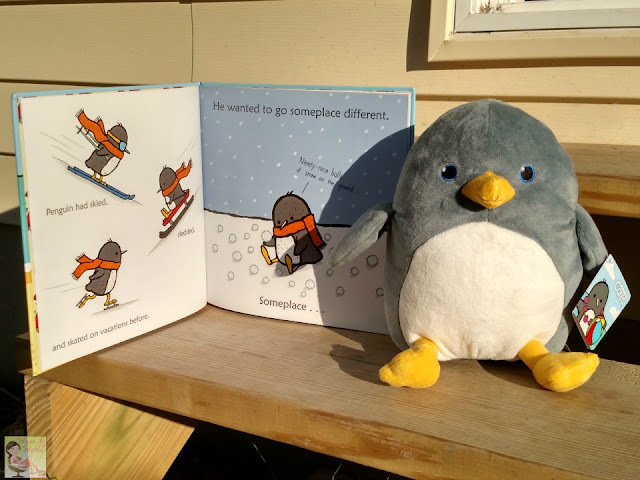 I love the cute stuffed animals that pair with the books. I absolutely love Kohls cares! My mother in law brought my daughter the fish, but I need to go pick up the book too! Wow its wonderful that they donate so much money to good causes. I like that they give money to hospitals. I love the Kohl's Cares collection. We usually buy one at least every other month or so. This is a great summer collection. Awww these are super cute! 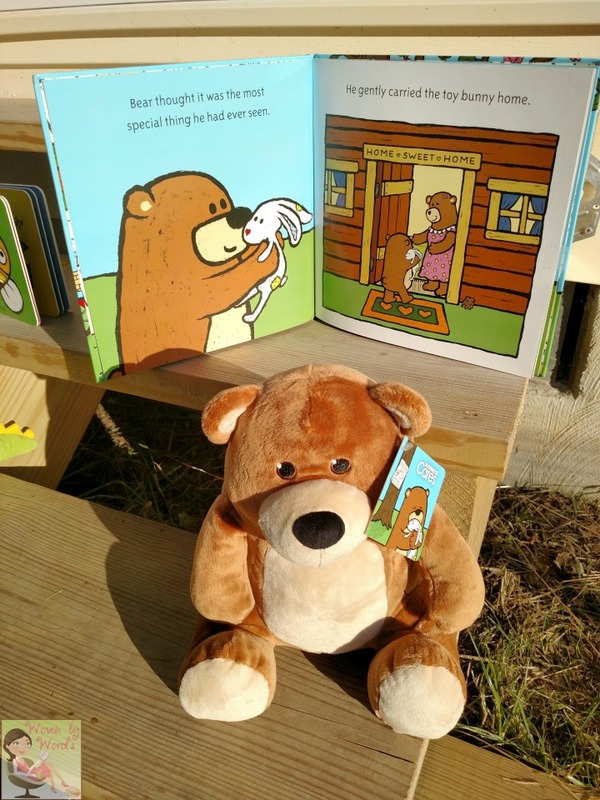 A book and a stuffed animal and the fact they donate money. It's a win-win!! I love Kohl's Cares and the impact they are having in the community. 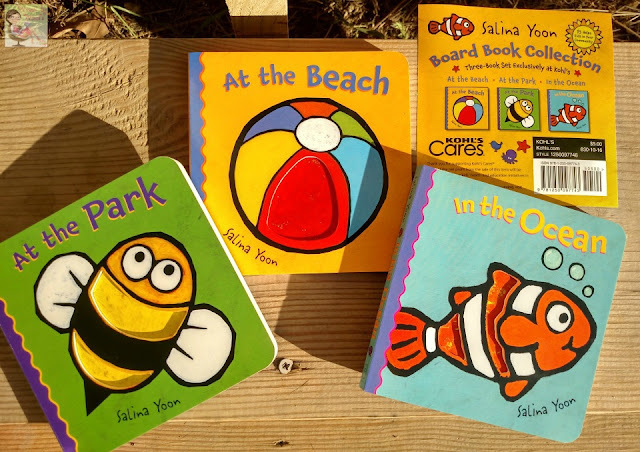 The children in my family feel like they are helping make the world a better place when we buy these books. Omg what a great thing khols is doing!!!! I'm all about any cause that helps children or animals. This is such an awesome cause! A love of books can start so early and the fact that there are companions for the books is even better.